It all started 38 years ago with a field trip to an Andover horse farm for a small group of children with special needs. 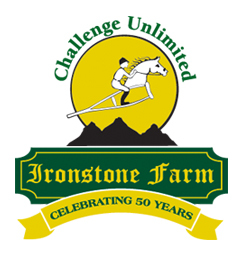 That trip led to the creation of Challenge Unlimited, a non-profit that has through the years served thousands of children and adults with disabilities through the wonder of therapy with horses. The organization has overcome daunting obstacles, both financial and operational, but has persevered. Driven by their mission and a spirit of determination and selfless contribution, they have expanded with innovative new programs including Special Olympics equestrian training, a teen Working Student program, and an indoor arena. 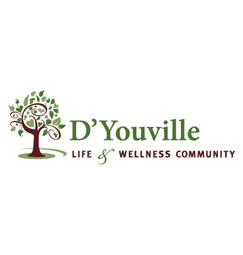 For more than 50 years, D’Youville Life & Wellness Community has positively impacted the lives of many thousands of Greater Lowell residents in need of healthcare, housing, or employment. They have been at the forefront in providing the highest quality of care in a compassionate manner, and a leader on state and national levels in senior healthcare. They are Greater Lowell’s only provider of skilled nursing, short-term rehabilitation, adult day care, and affordable independent housing for seniors – all on the same campus. And they are currently in the construction phase of a new, state-of-the-art Center for Advanced Therapy.